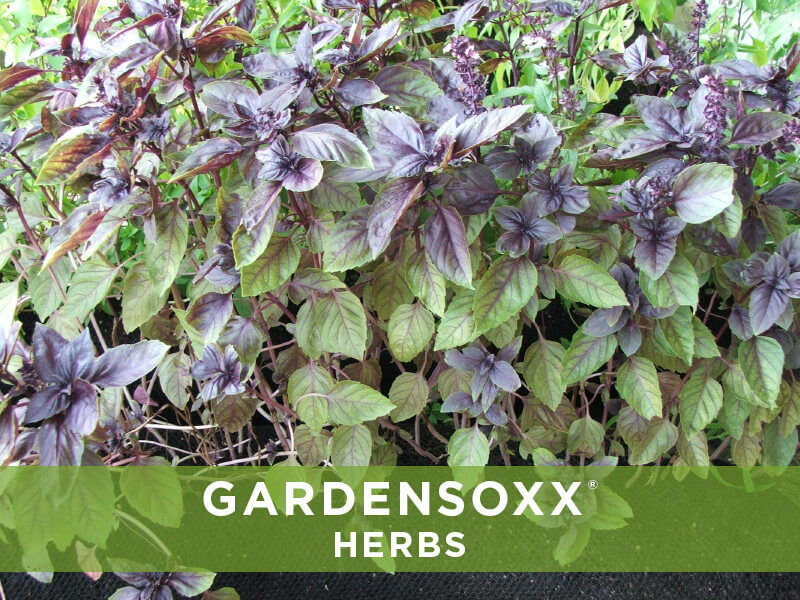 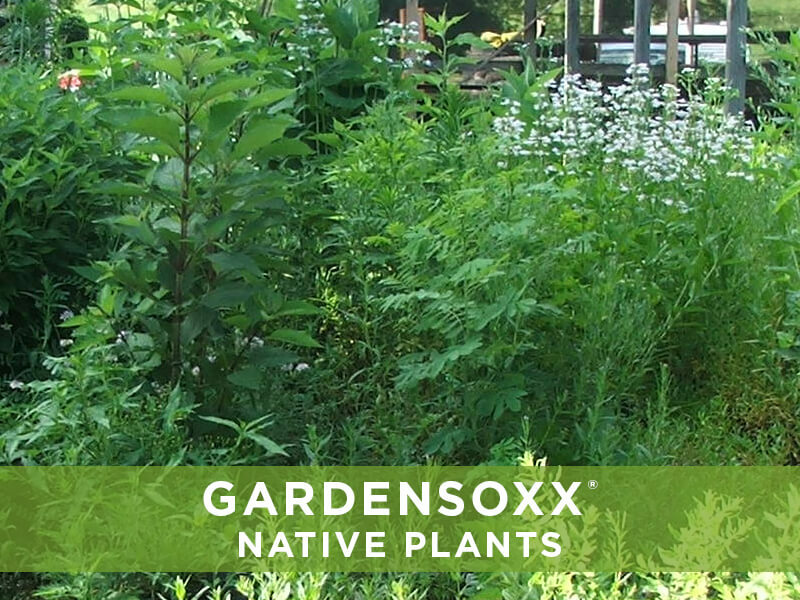 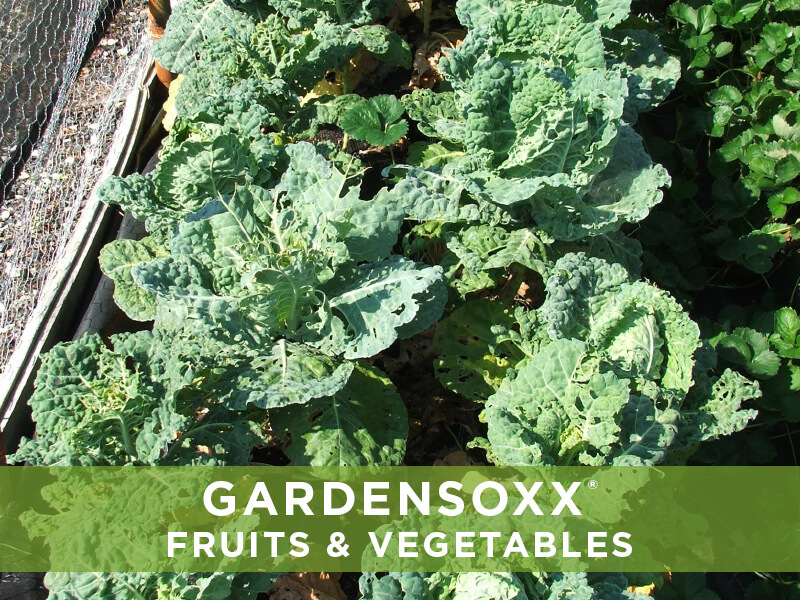 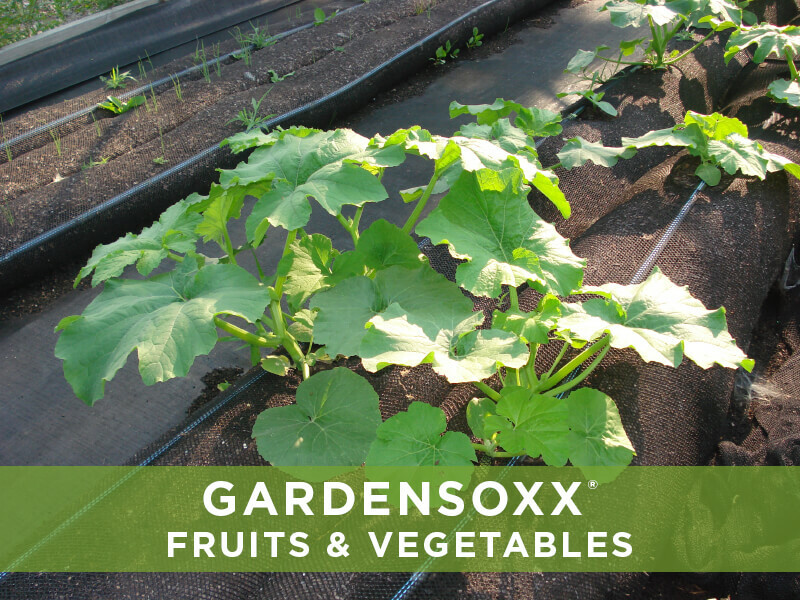 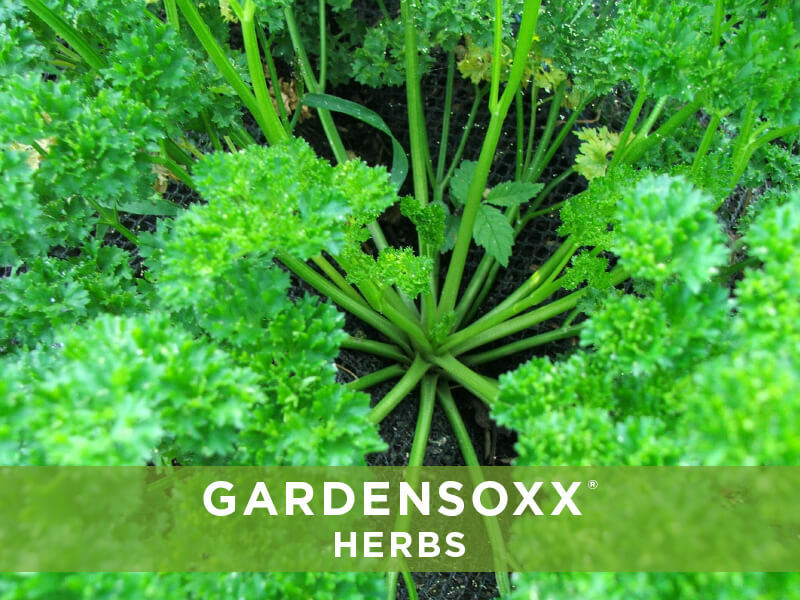 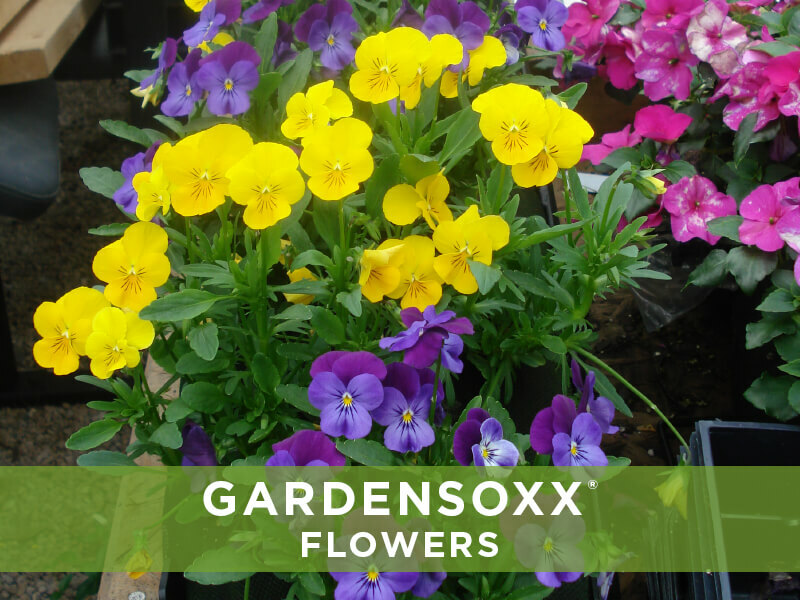 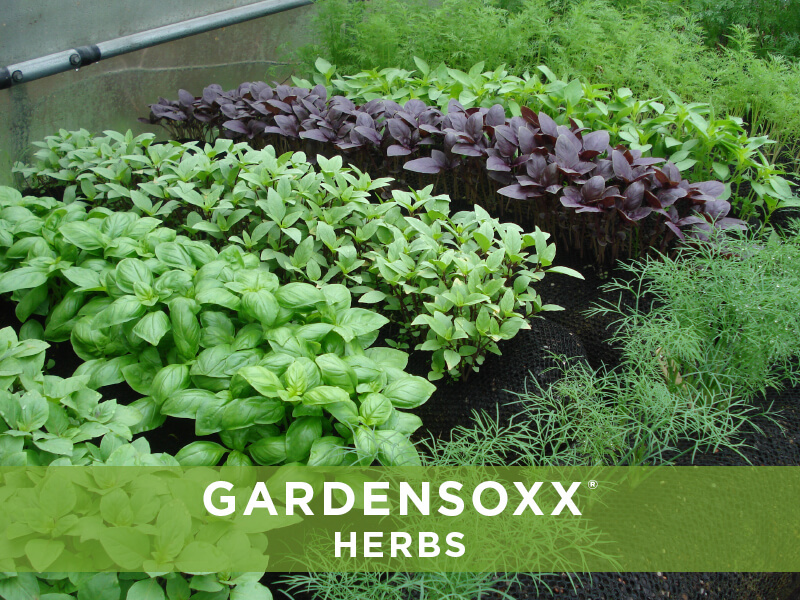 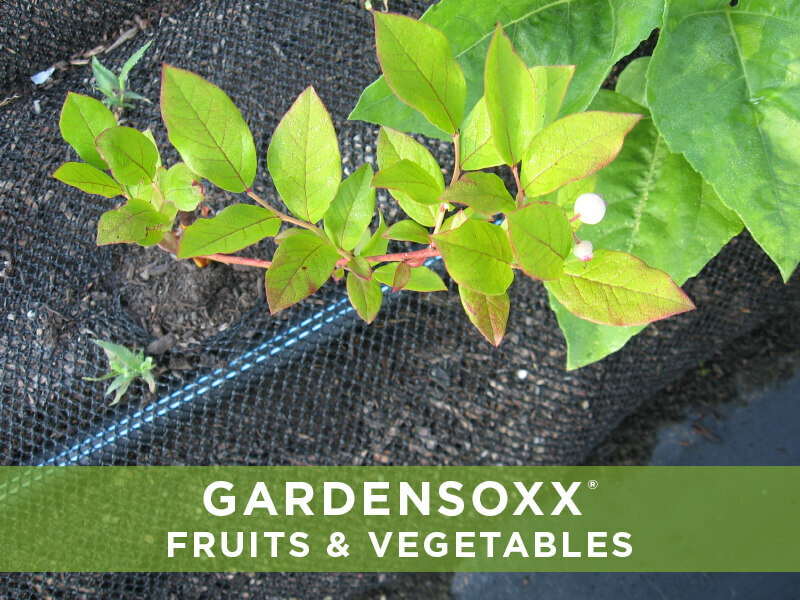 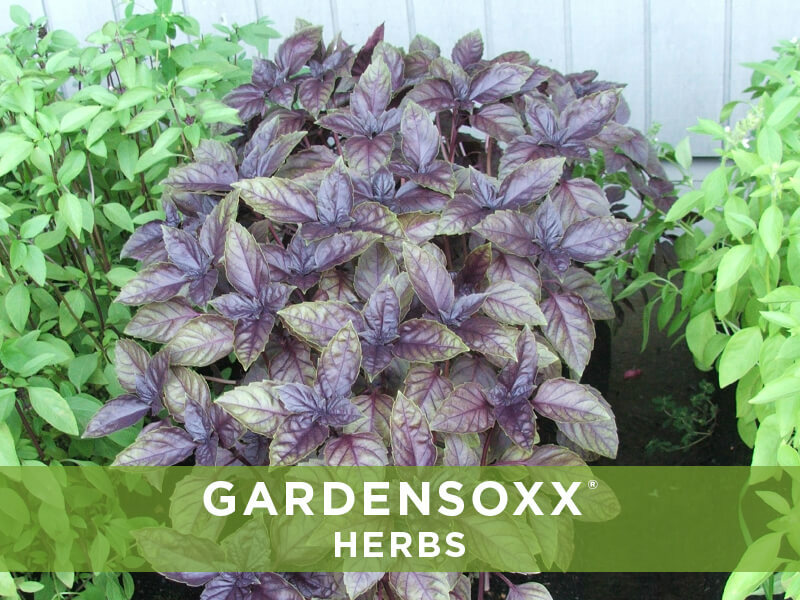 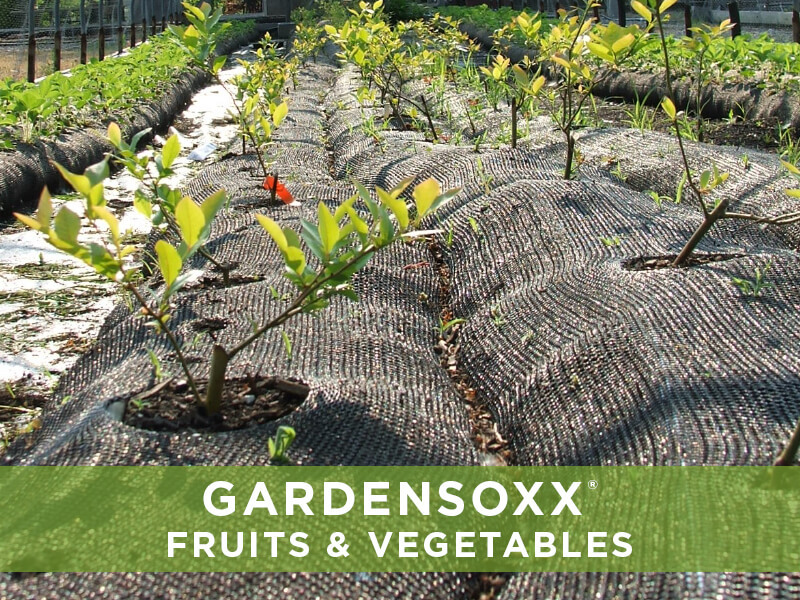 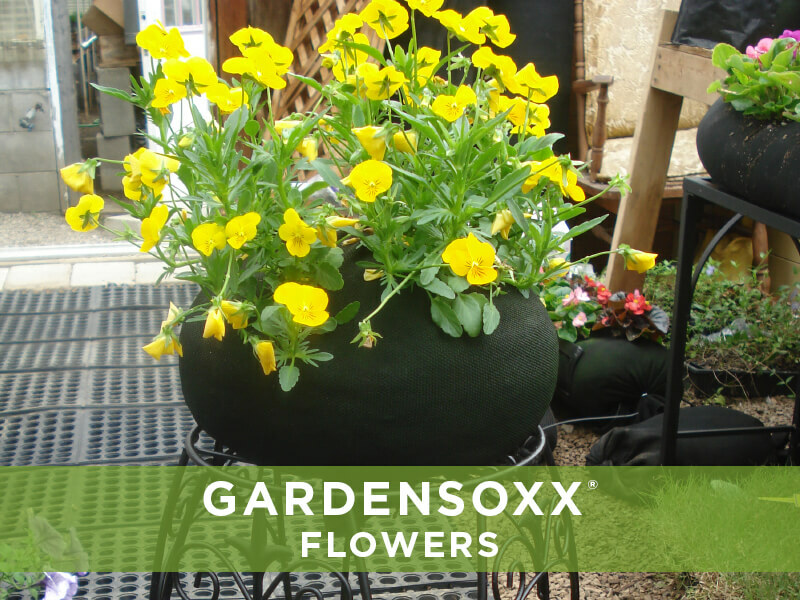 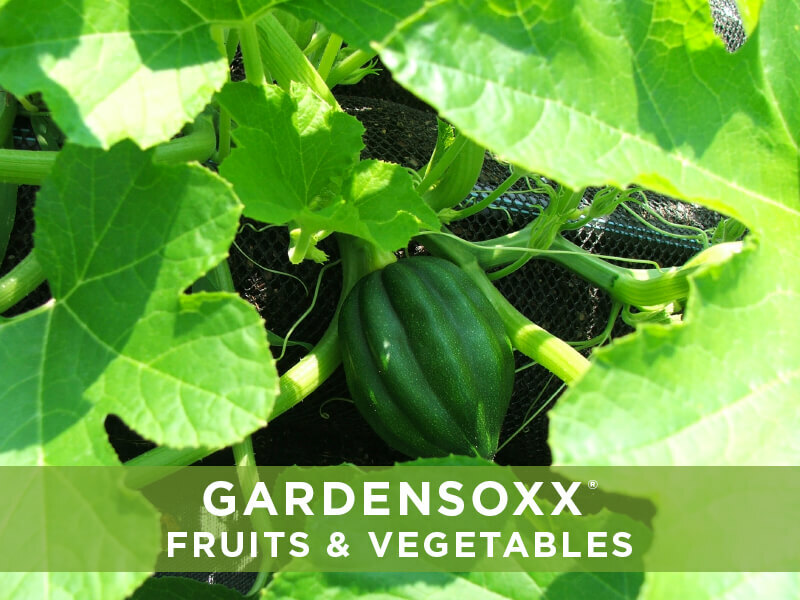 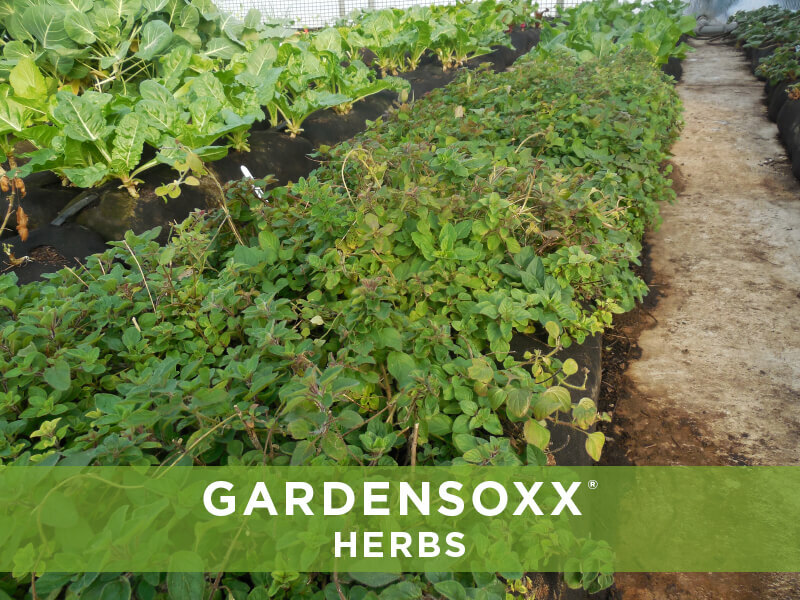 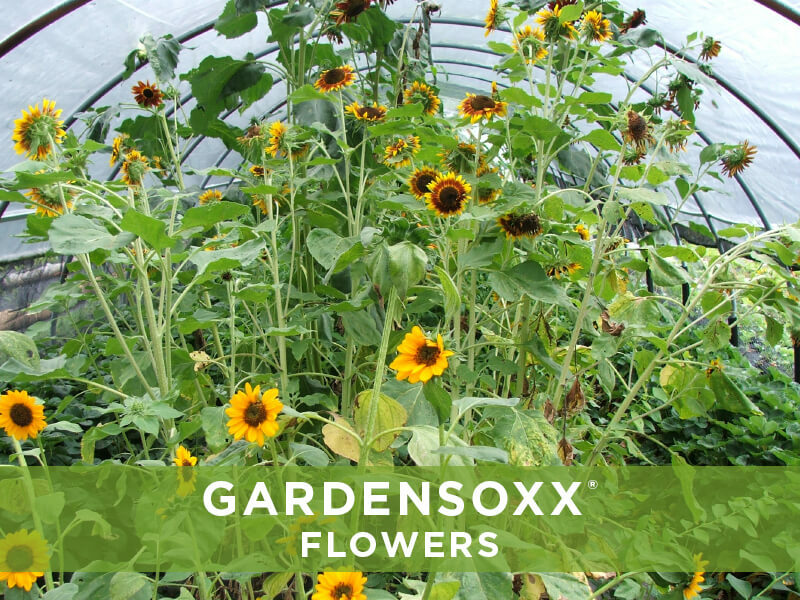 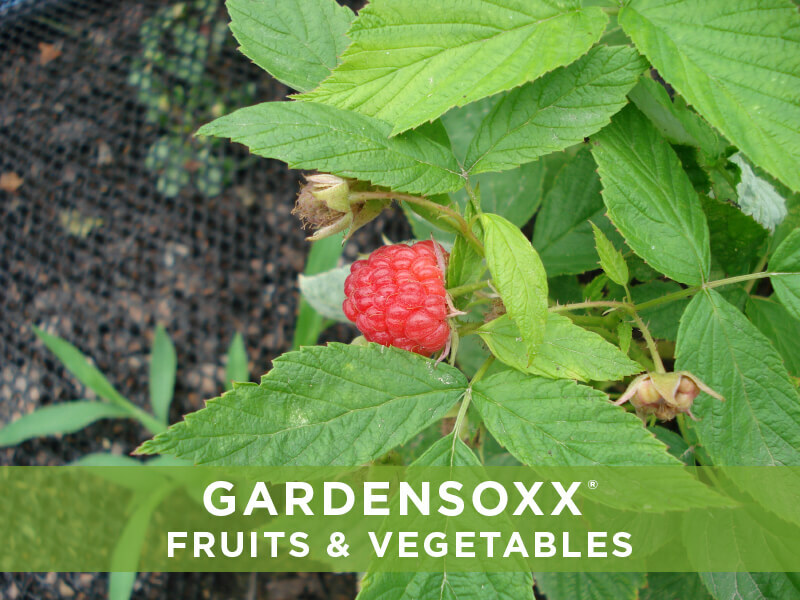 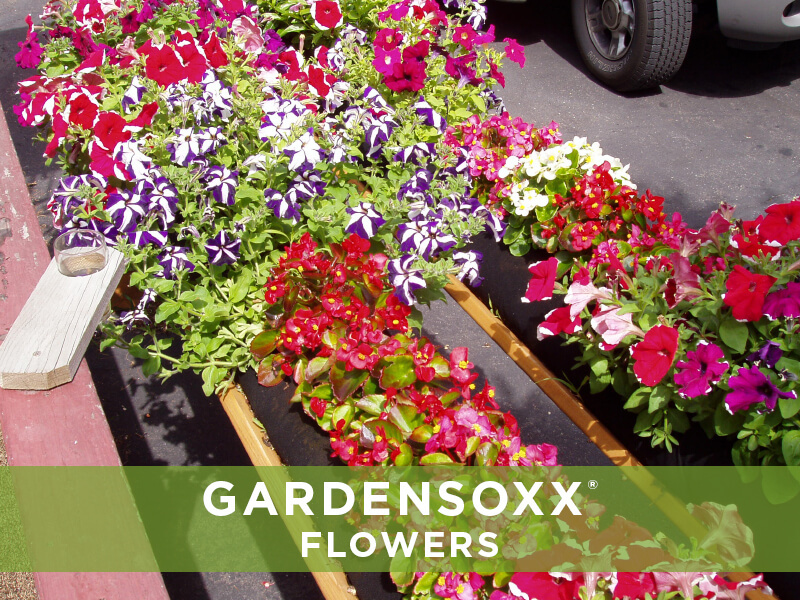 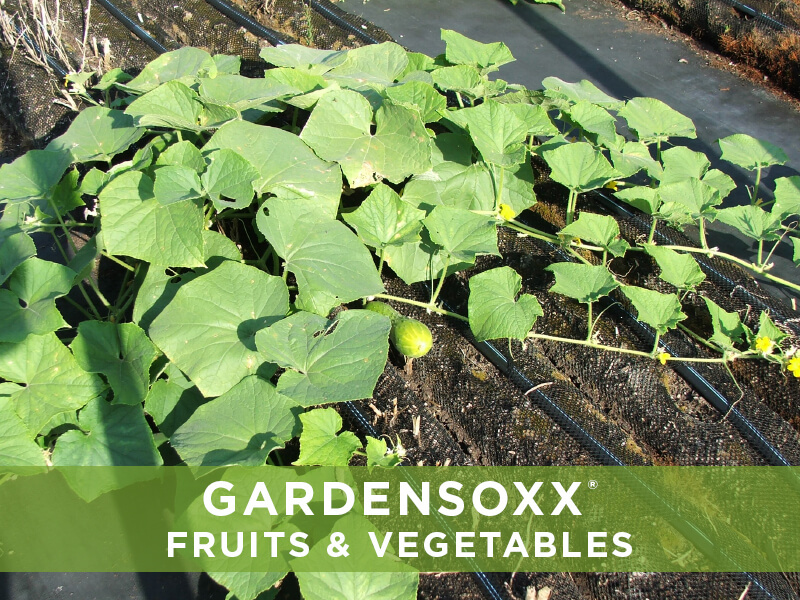 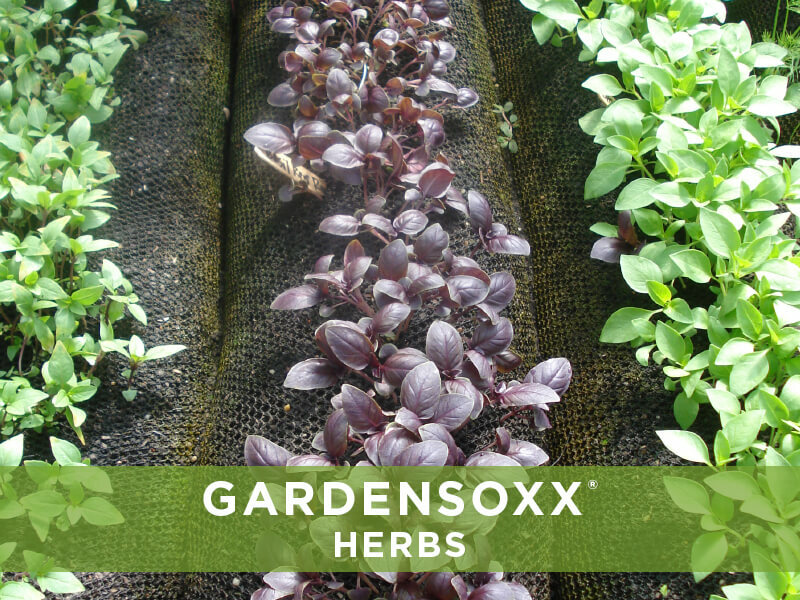 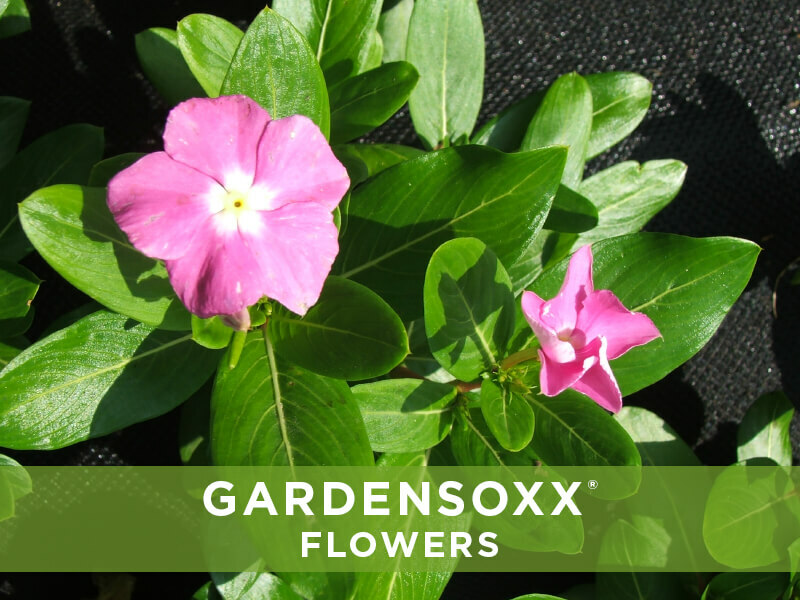 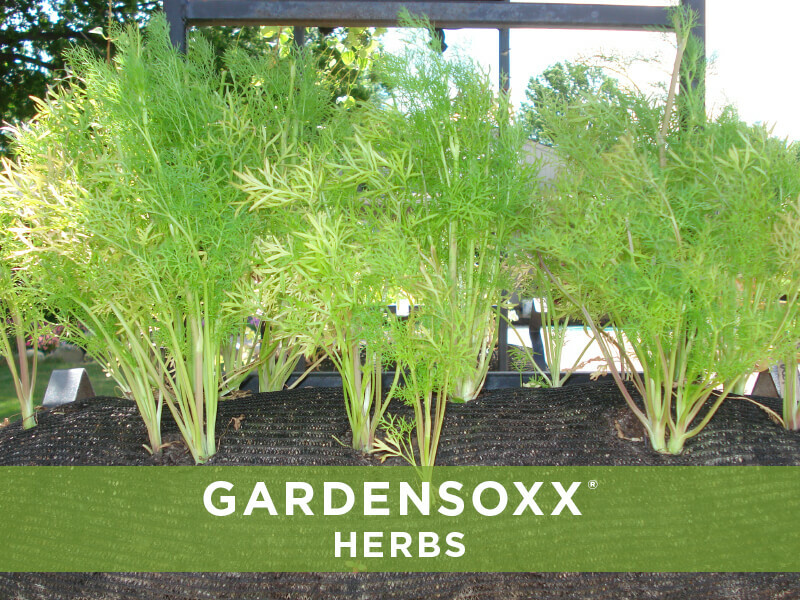 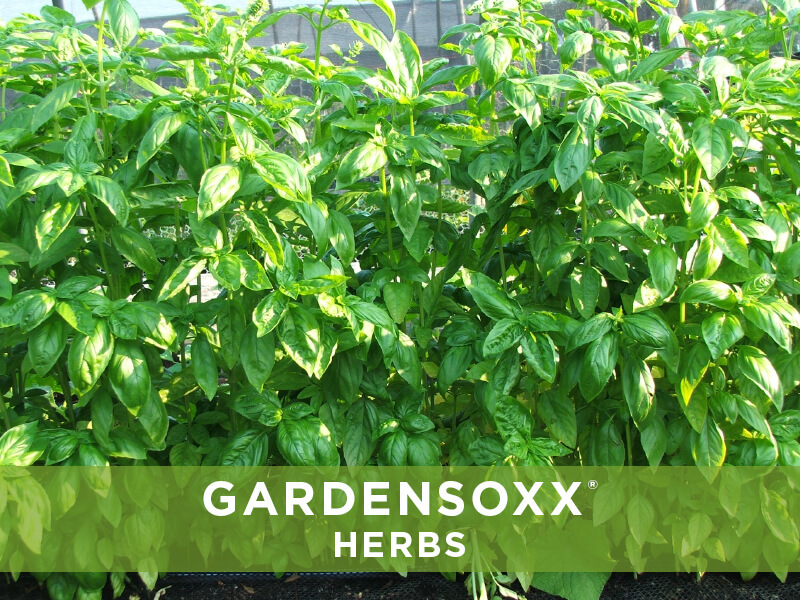 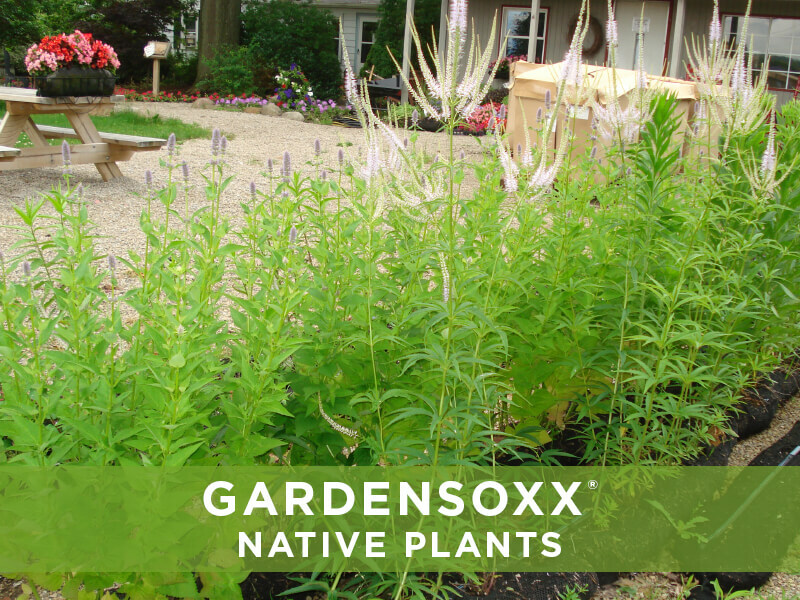 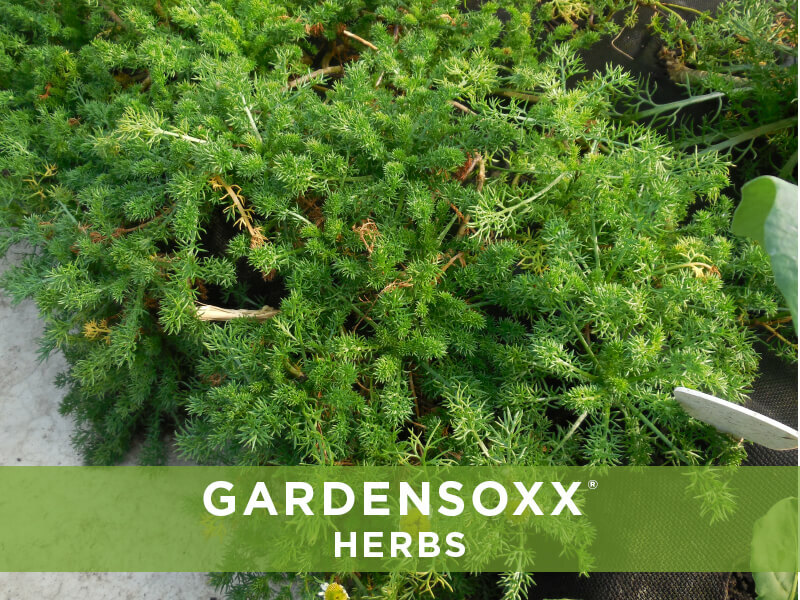 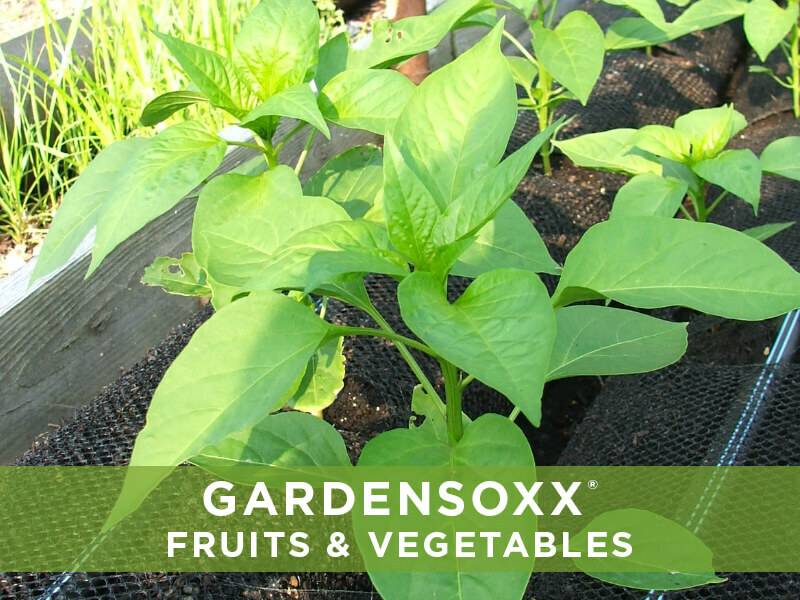 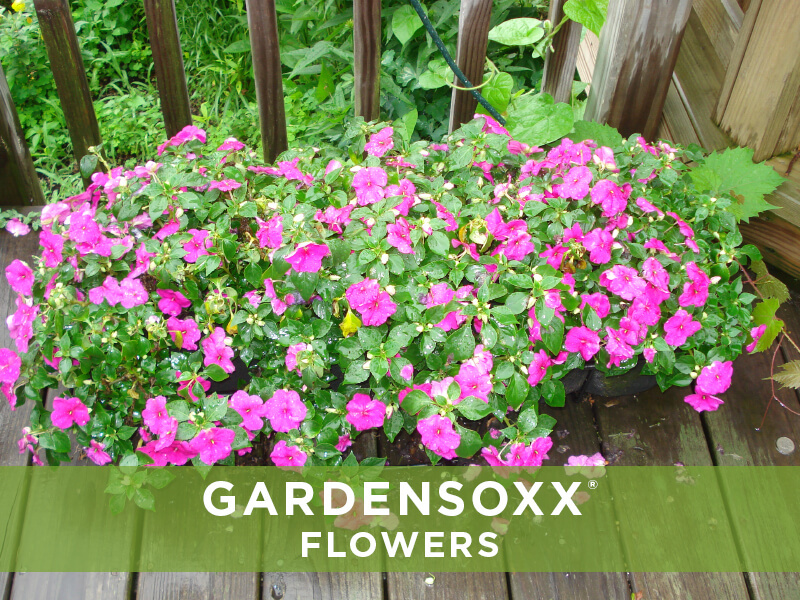 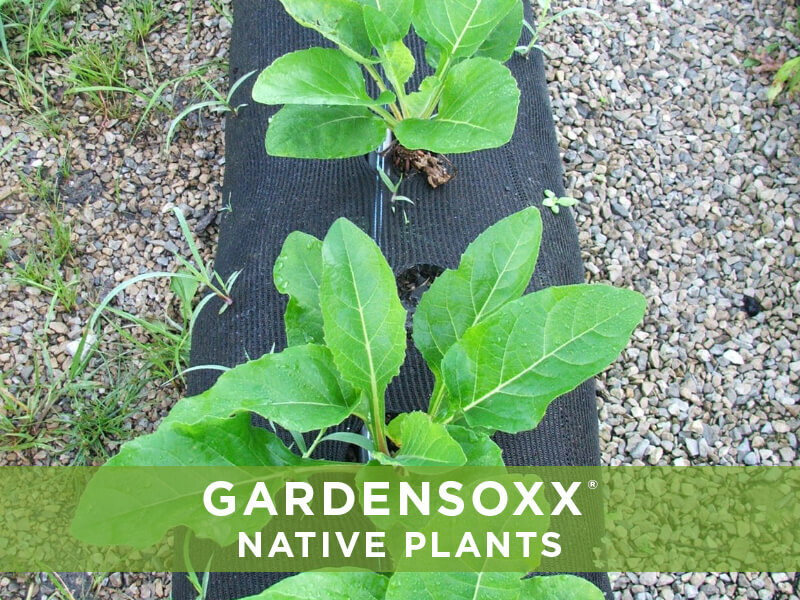 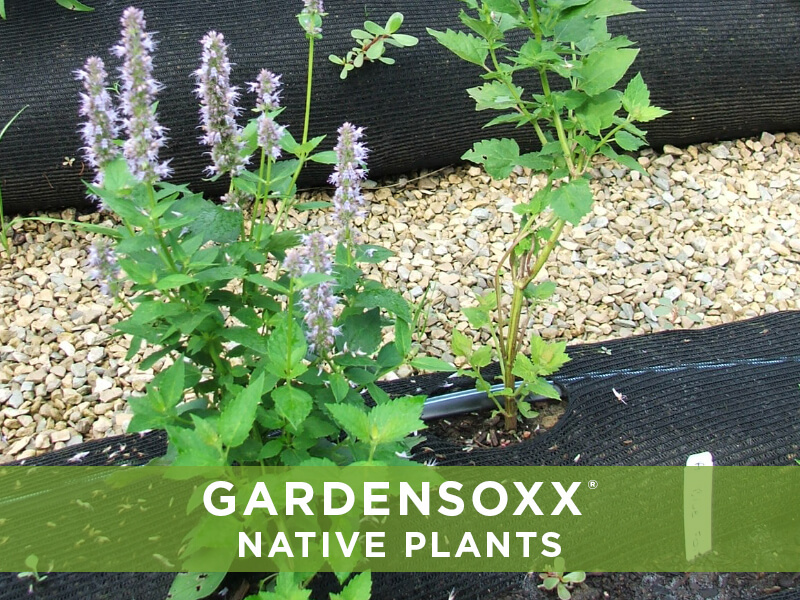 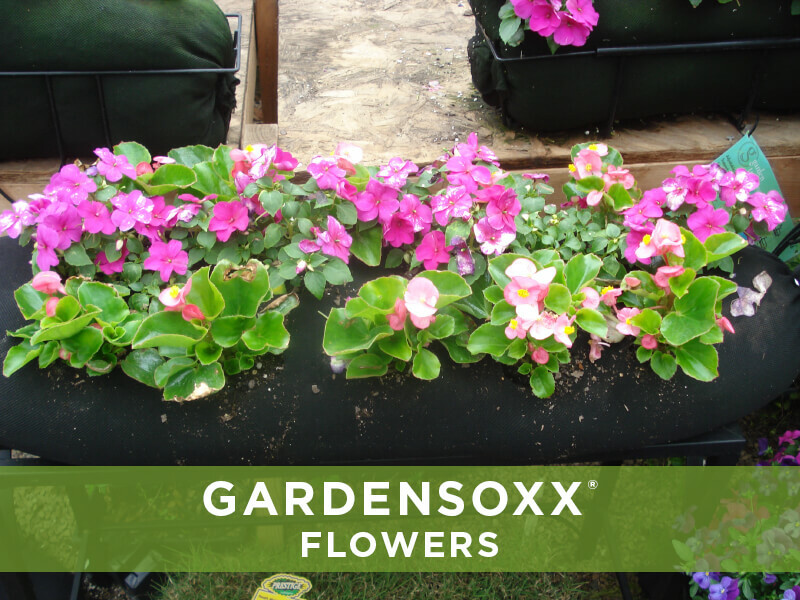 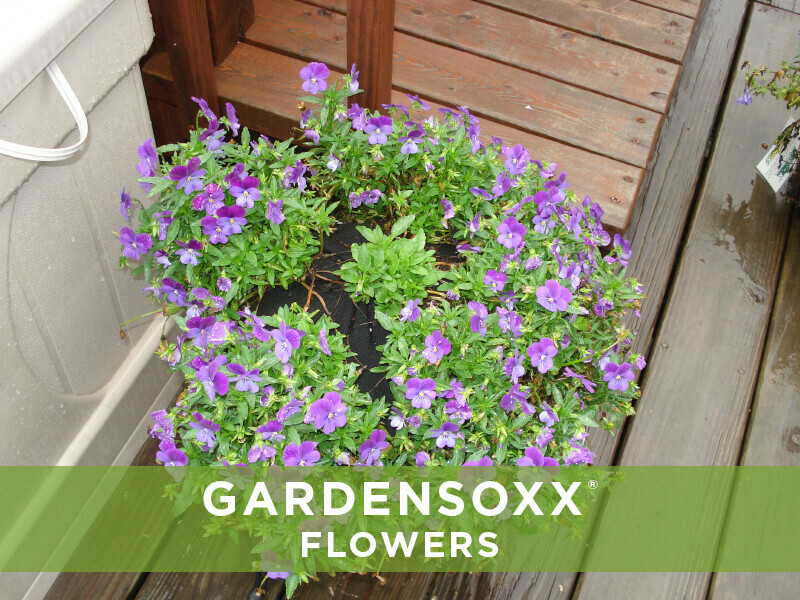 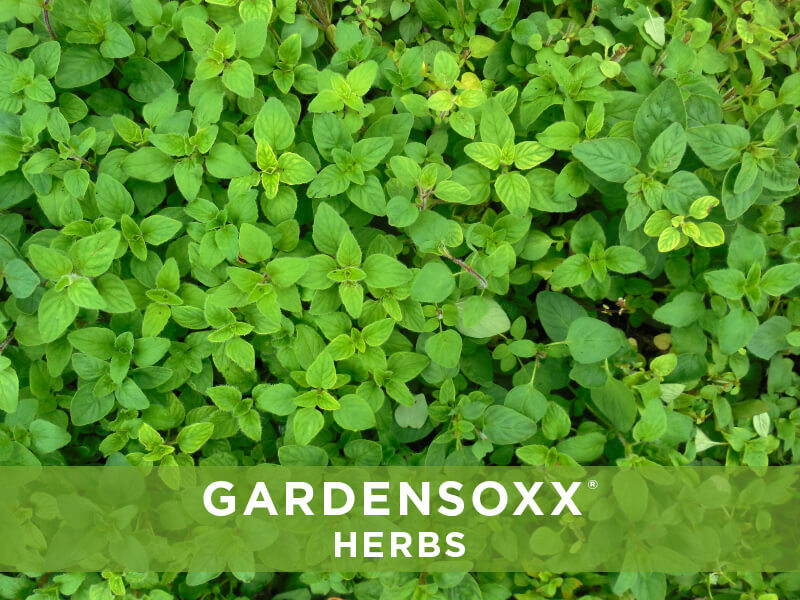 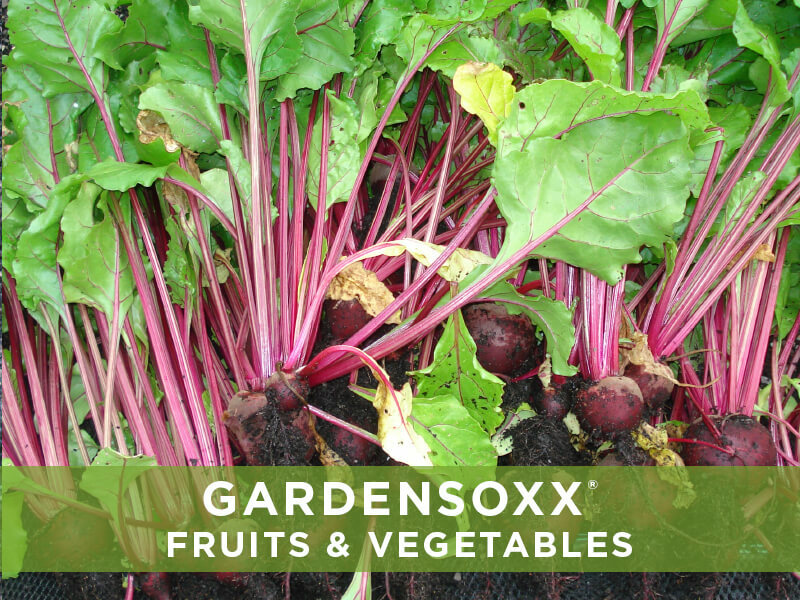 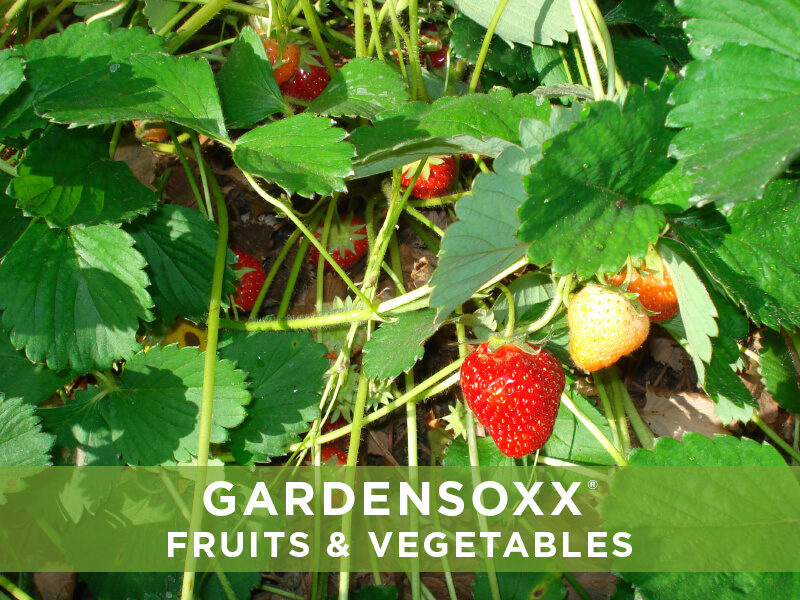 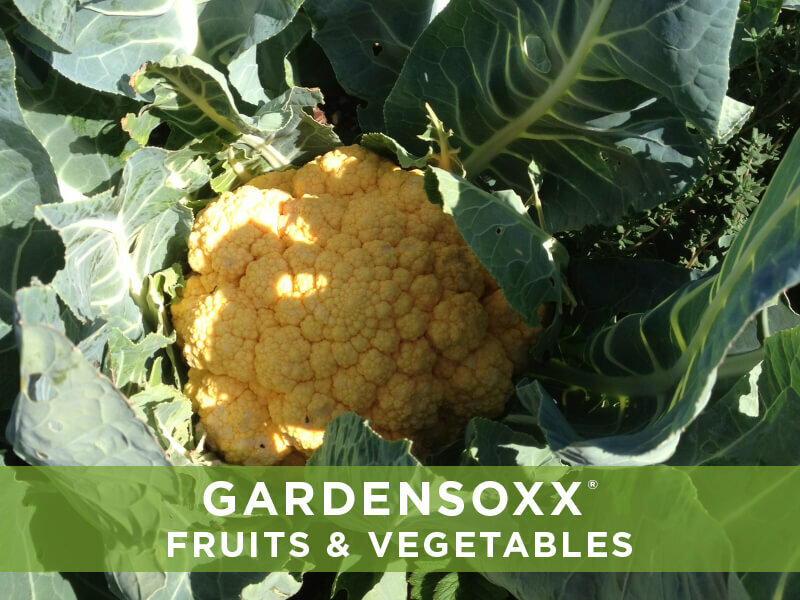 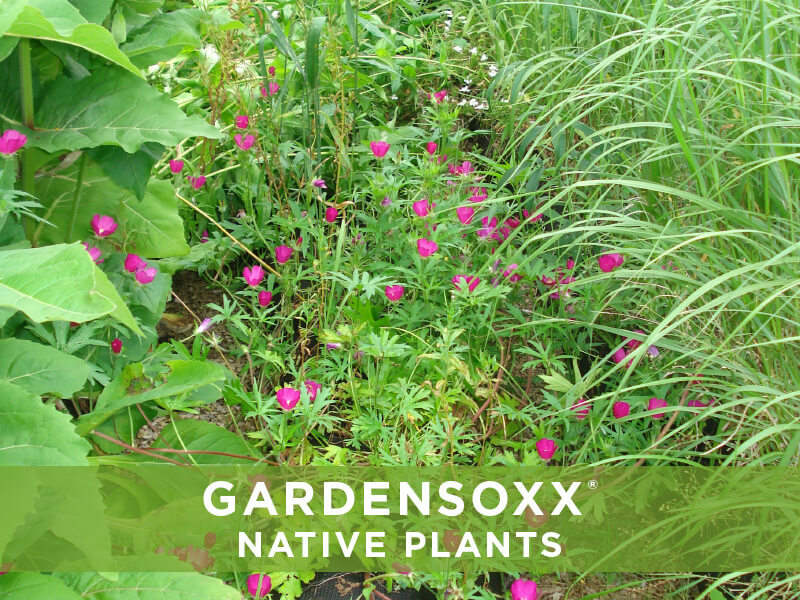 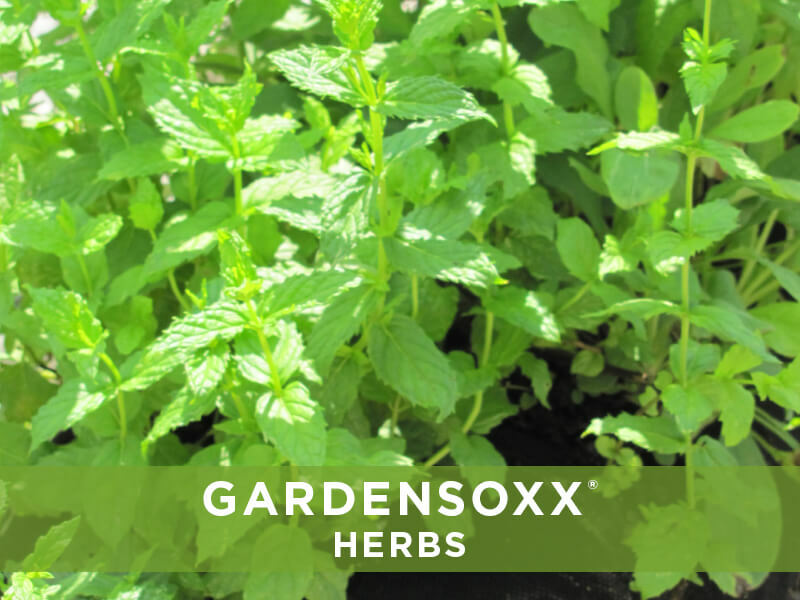 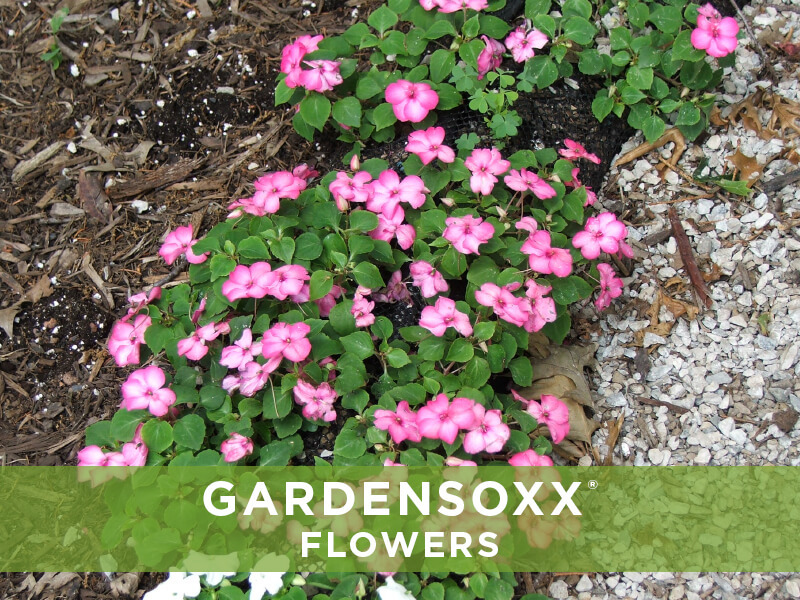 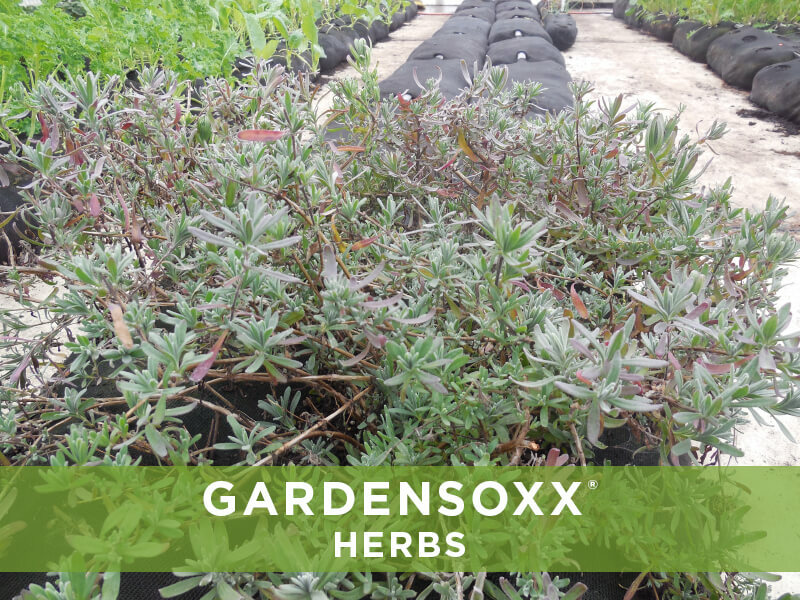 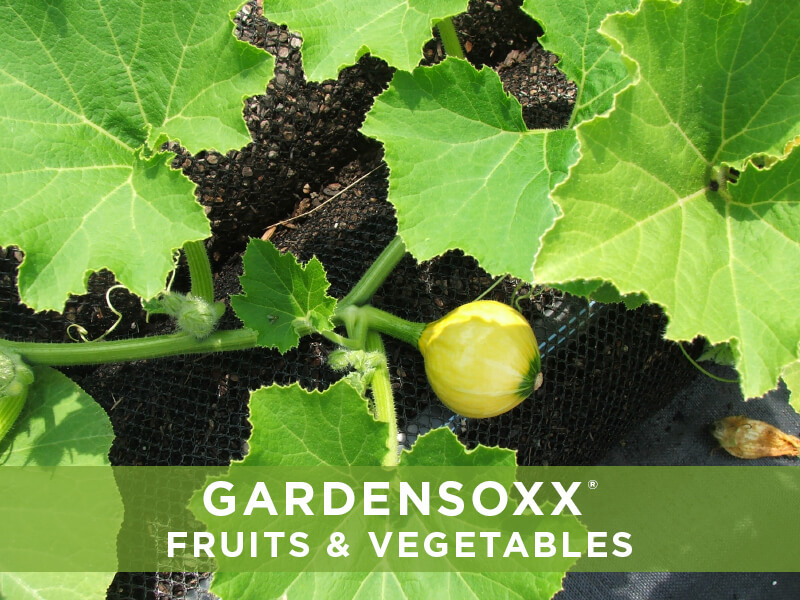 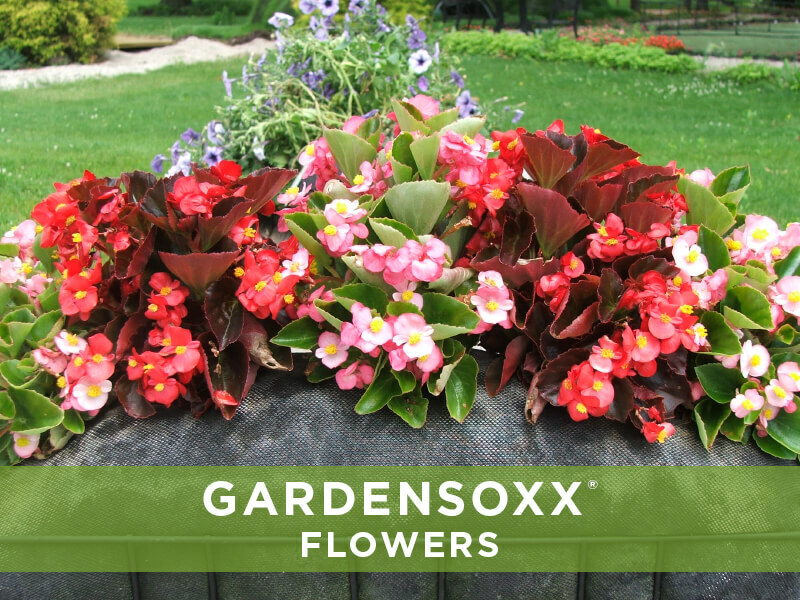 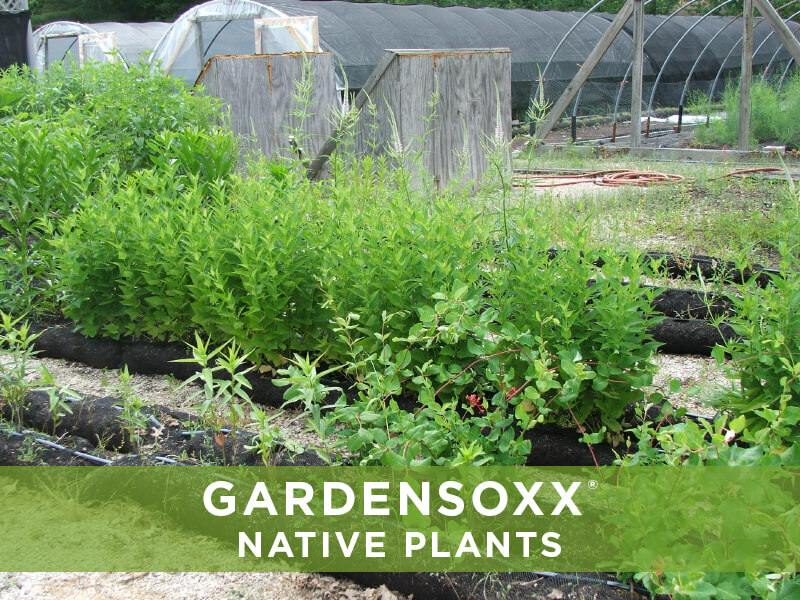 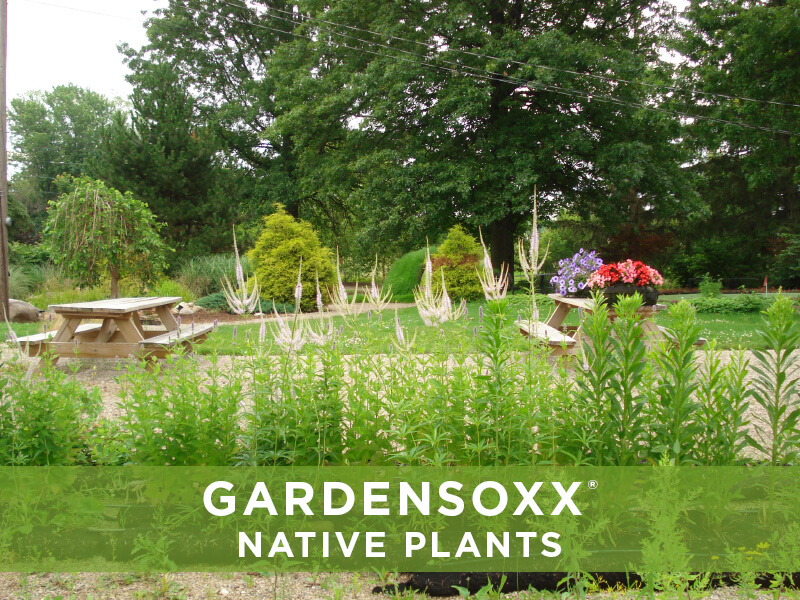 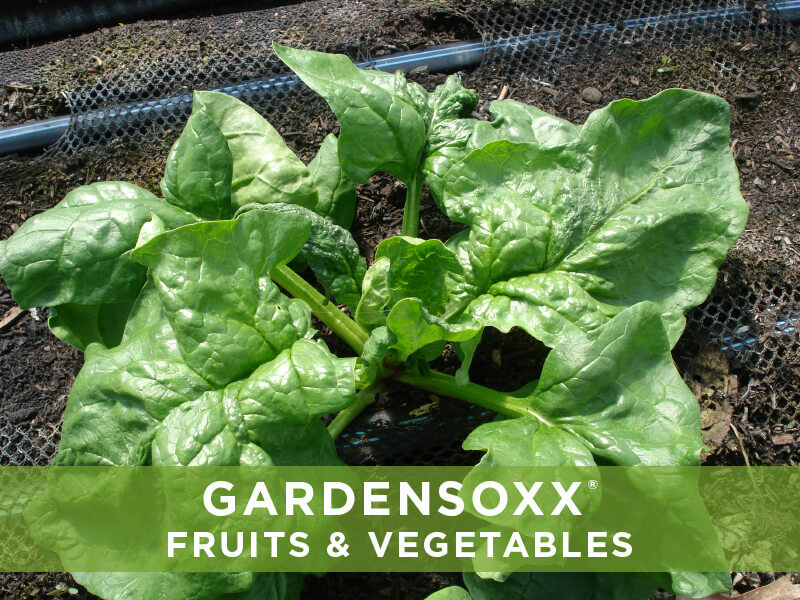 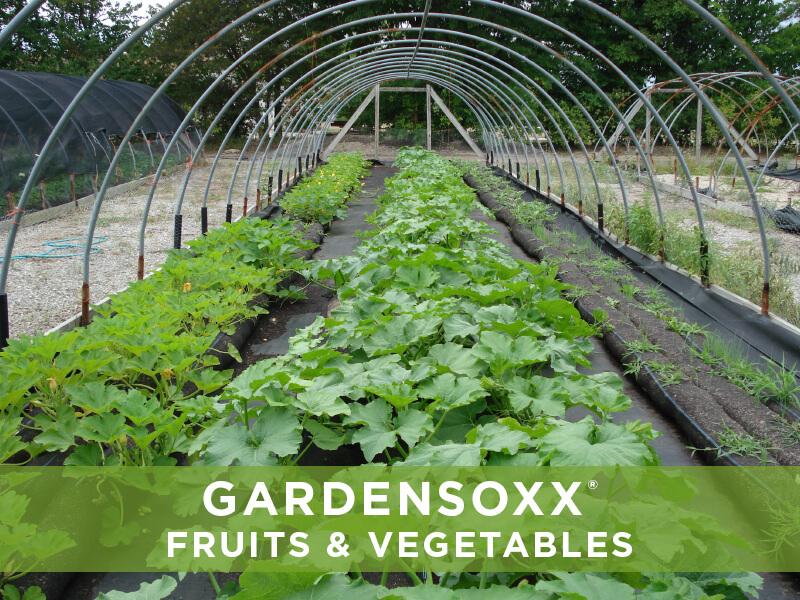 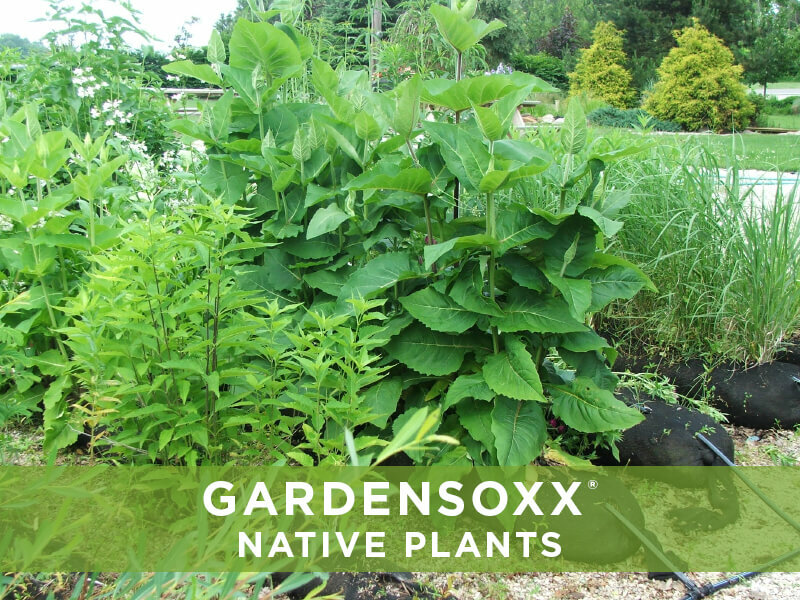 Versatile and convenient gardening with GardenSoxx. 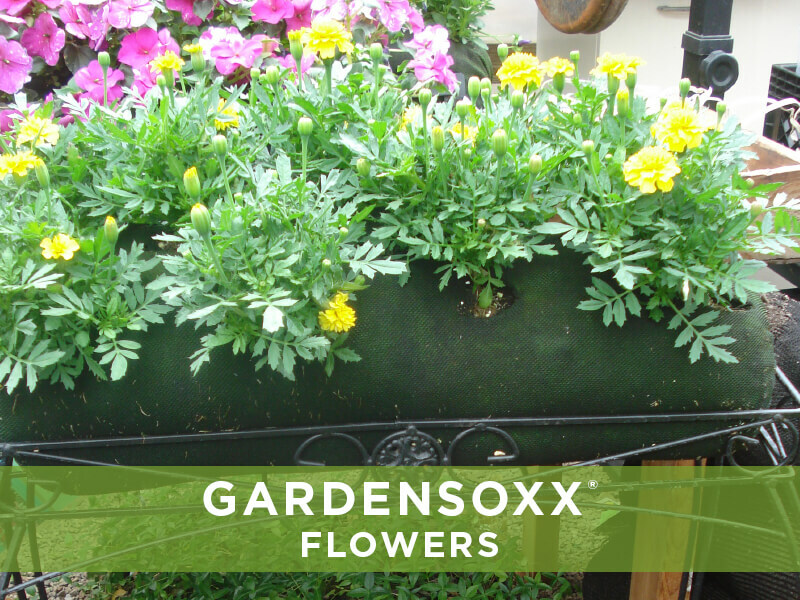 GardenSoxx® is a versatile gardening system that makes it convenient to garden anywhere. 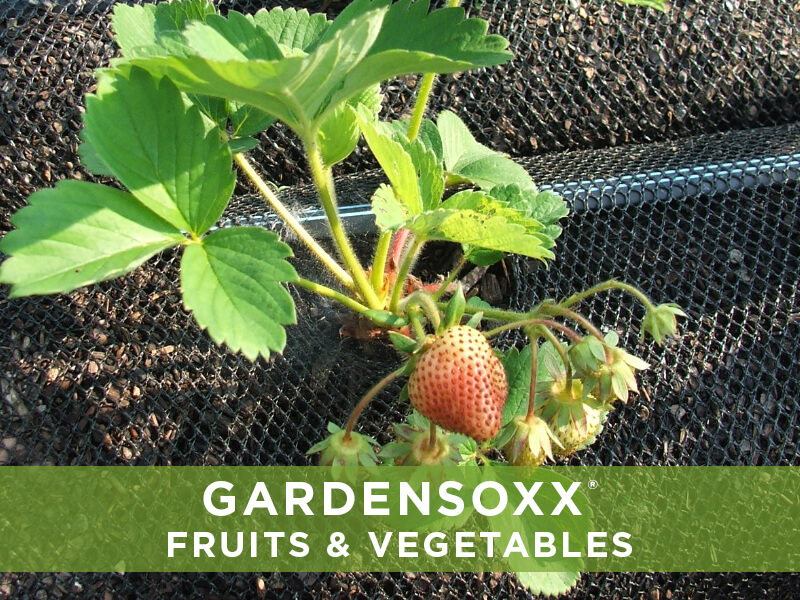 The system provides essential nutrients, optimum aeration and temperature creating healthier, more productive plants. 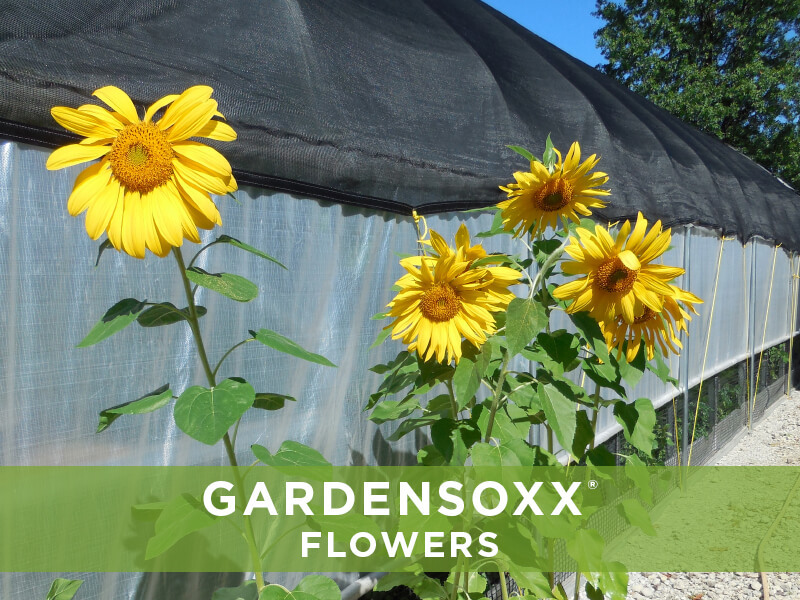 We have successfully planted over 300 varieties of fruits, vegetables, and herbs, along with countless flowers in GardenSoxx. 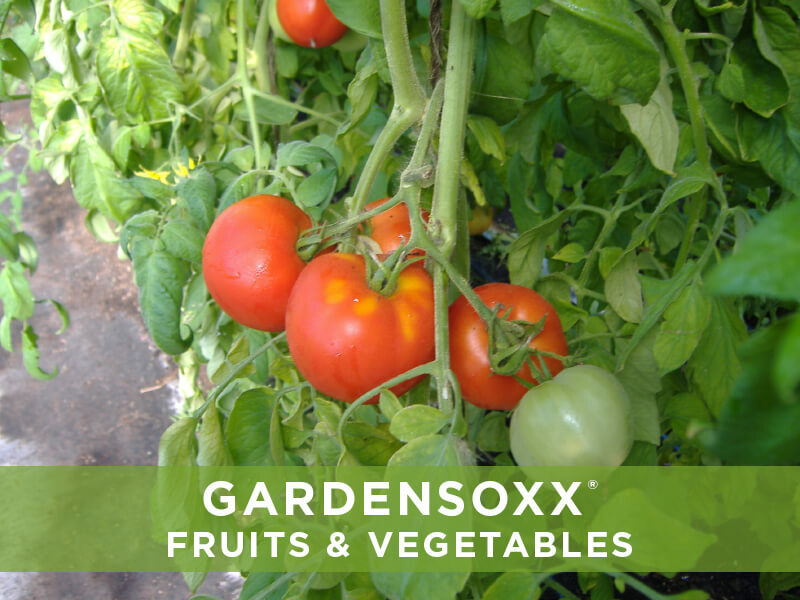 View the list below for our recommendations.